Event professionals who think big and travel far – this app is for you! 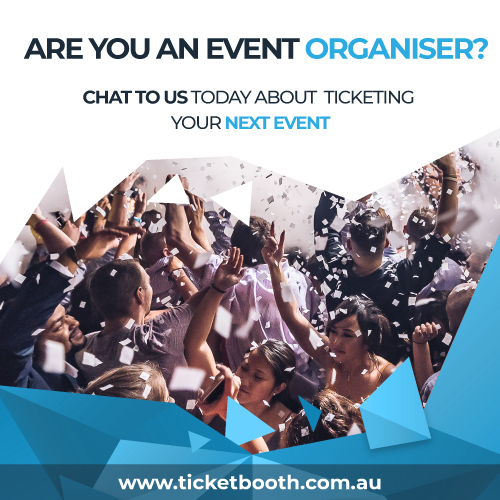 Keep an eye on your event activity with Ticketbooth RealTime, your go-to companion for managing your events on the go. With instant access to live data on each of your events, you’ll be informed of ticket sales as they happen. 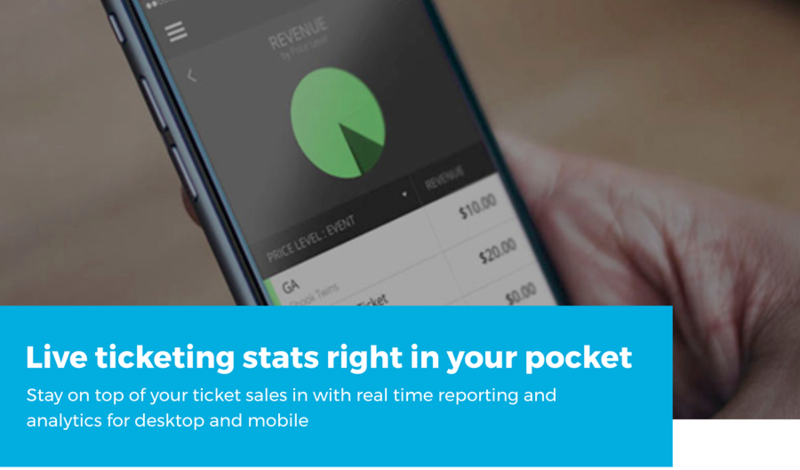 Using RealTime, you can see ticket sales unfold before your eyes as your event is happening, and receive constant updates about sales, revenue and attendees. See what’s happening at your event right now, not tomorrow. You can also use the app to keep a close eye on your marketing efforts, and see exactly which of your campaigns – from Tweets to radio ads to box office discounts – are boosting your sales. A live feed of recent activity at your events keeps you abreast of every happening, small or large, immediately as it occurs. Ticketbooth RealTime is an on-the-go version of your Ticketbooth Admin Panel, giving you access to all the relevant data for your events. 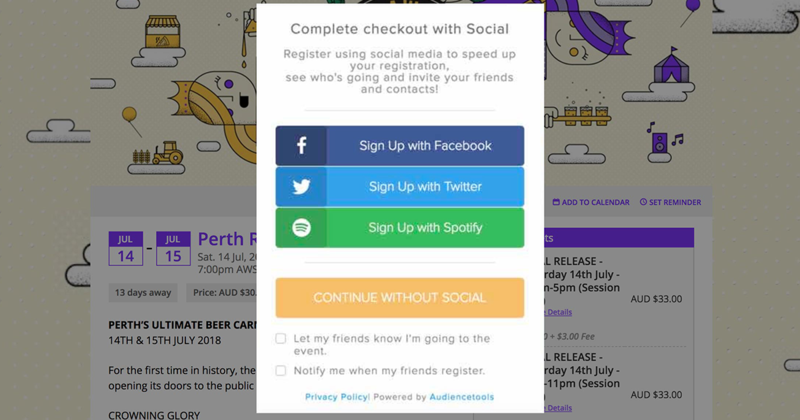 You can control unlimited events within the App, and our intuitive user interface lets you easily navigate between them without having to log into a web browser.